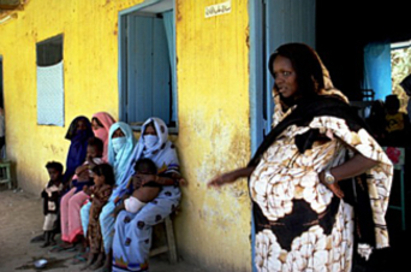 With the Post-2015 agenda in full swing, it is still vital for the international community to take into consideration maternal and neonatal health. For as long as there is life in this planet, the health of mothers and babies must always be a priority. I divulge on this further on the blog I recently wrote for my organisation, ISUOG. Check it out by clicking here.